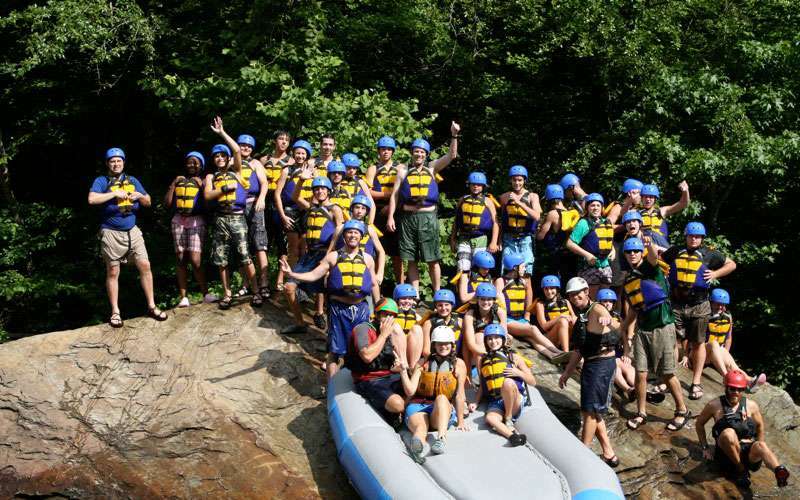 Come Rafting with us! Book your trip today. Please call 1-888-723-8663 for our latest prices and discounts. 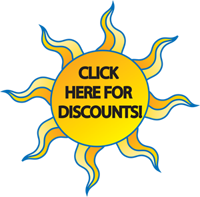 For online discount click here. 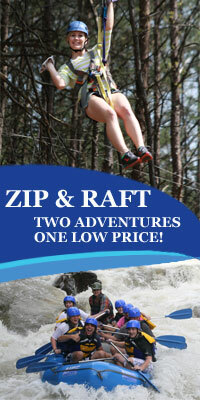 Book your Ocoee White Water Adventure today. Click Here.